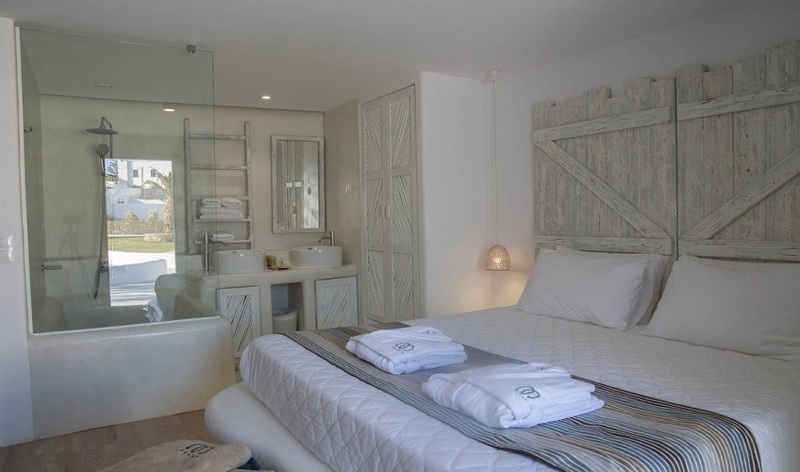 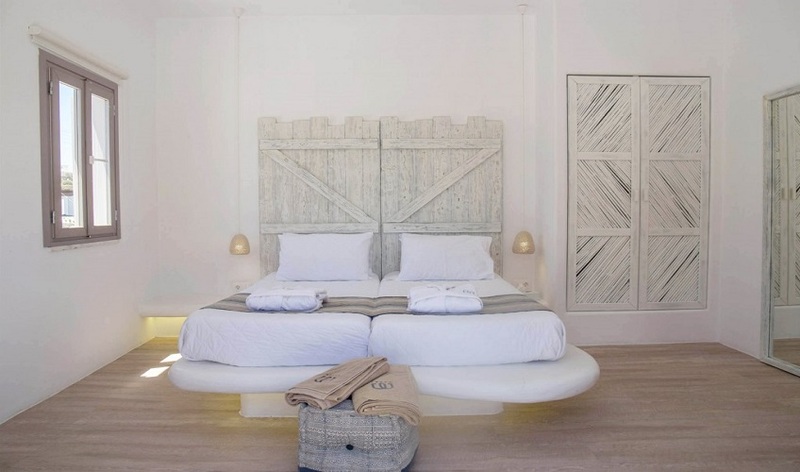 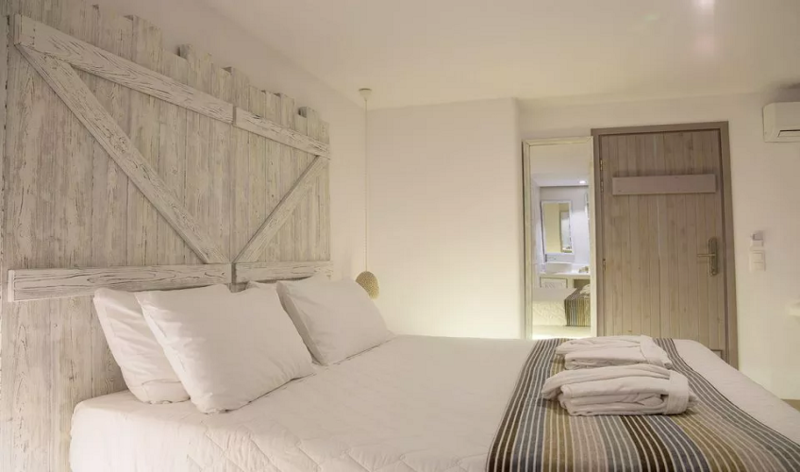 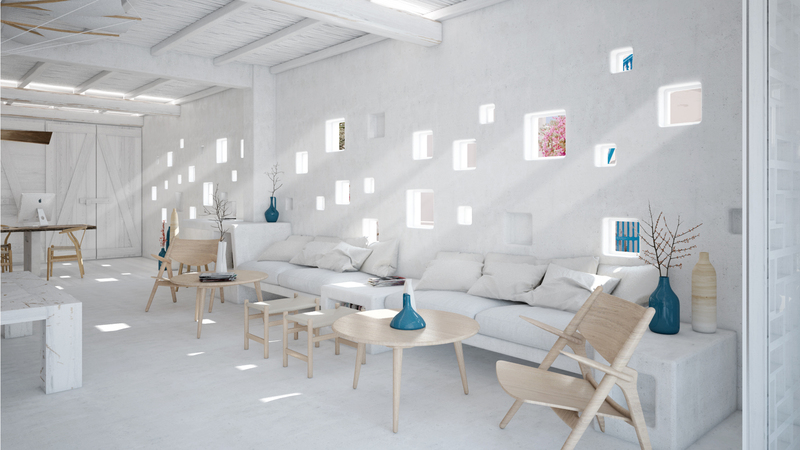 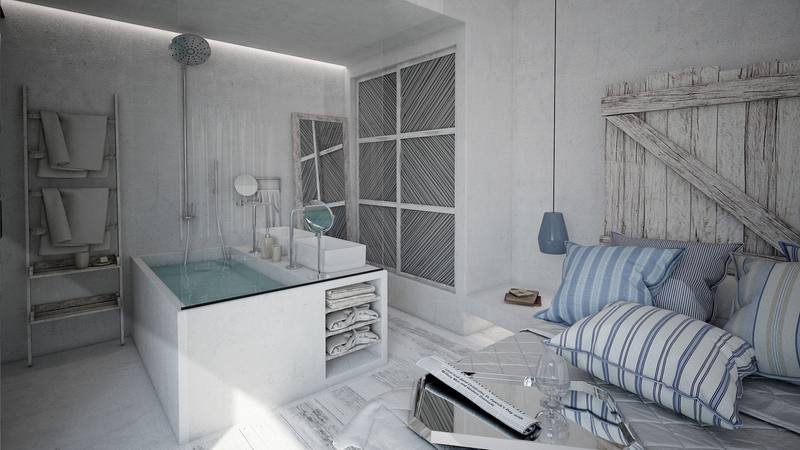 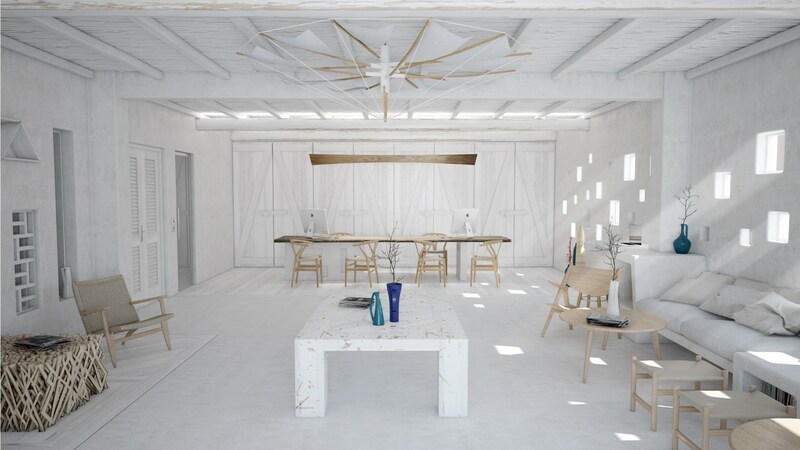 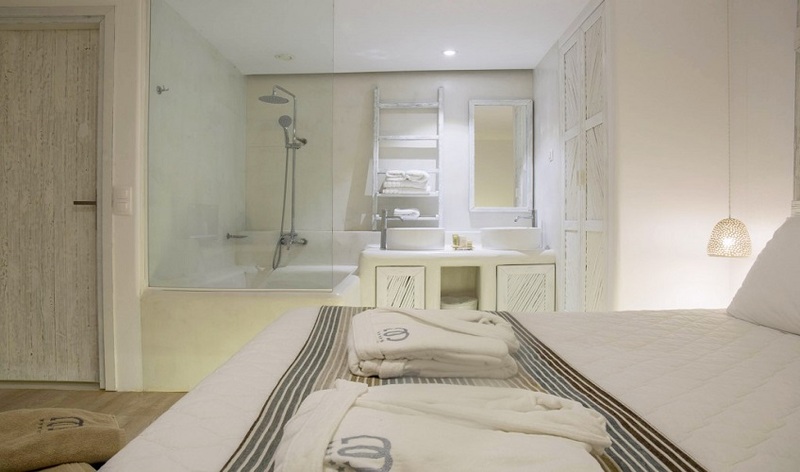 Madoupa is a four star boutique hotel situated in the heart of Mykonos, only 800m away from the city centre. 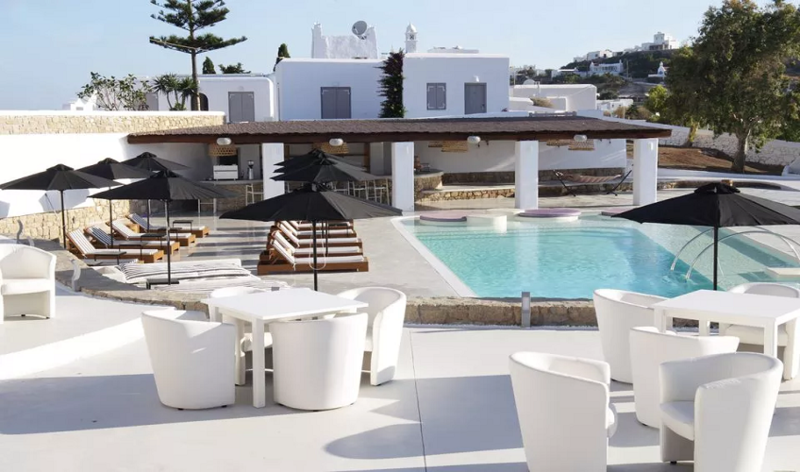 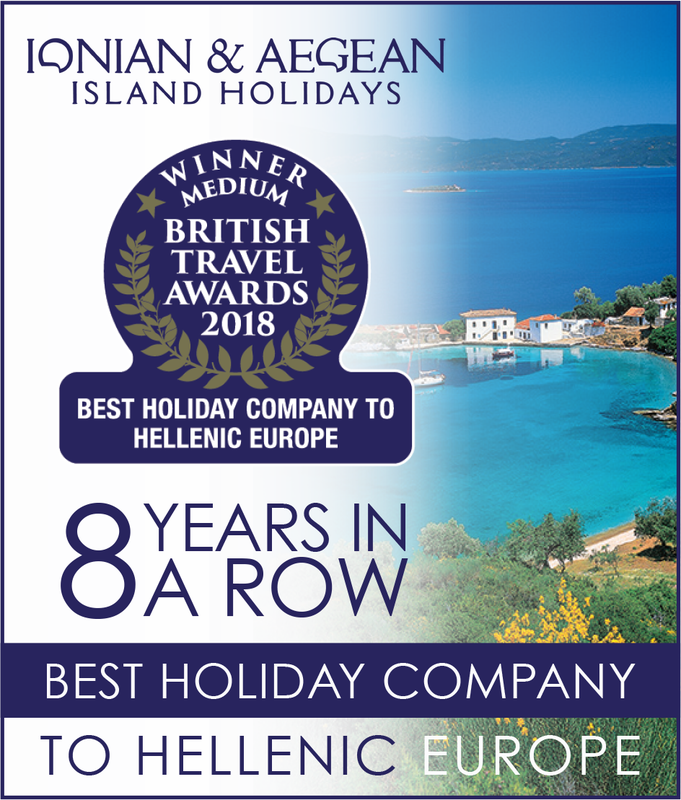 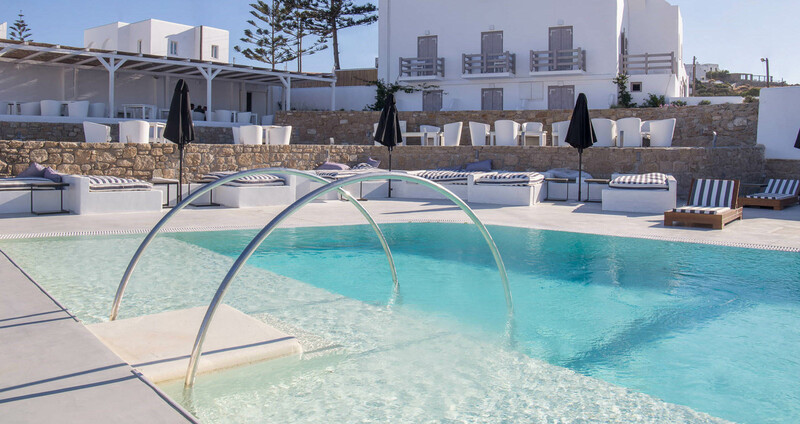 Fully renovated in 2015, Madoupa combines the simplicity of the island's traditional architecture with a touch of luxury, modern design and elegance. 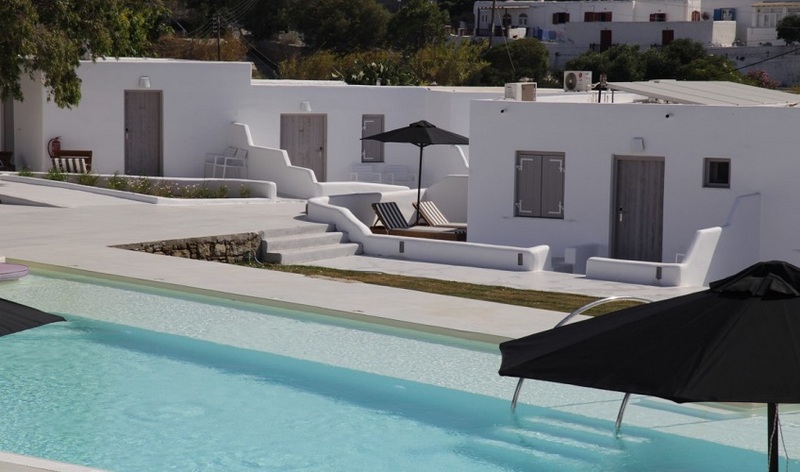 Our philosophy is to provide high quality services to our guests in order to make their trip an unforgettable experience.